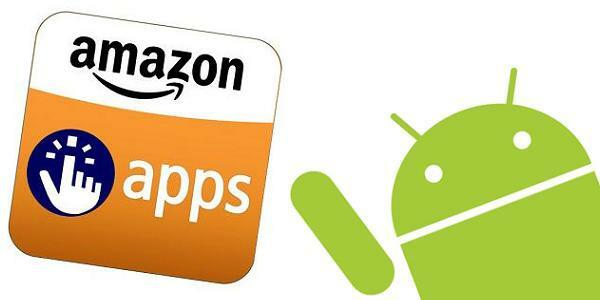 Amazon expands its App store for Android for International users., because of this global expansion that developers can now submit their apps for distribution in nearly 200 countries, including Australia, Brazil, Canada, Mexico, India, South Africa, South Korea, and even Papua New Guinea and Vatican City. The Amazon App Store will be available for all users in coming months. “Amazon’s platform is a complete end-to-end solution for developers wanting to build, market and monetize their apps and games on Kindle Fire and Android devices,” said Mike George, Vice President of Apps and Games at Amazon.